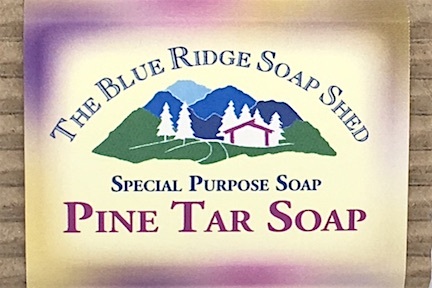 We have made our Pine Tar Soap in the traditional way, using only Black Pine Tar, lard and castor oil - which results in a brown colored soap. This soap has not been scented by us, but certainly does have the odor of pine tar, which has a medicinal smell to it. Many people find it pleasant, like burning wood in a campfire, while others find it unobjectionable. 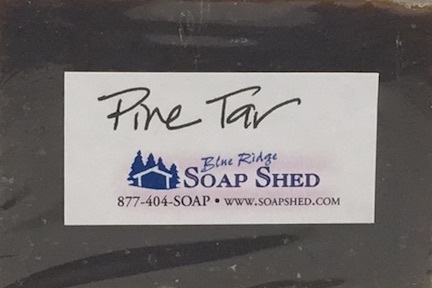 But of course, the reason we make old fashioned Pine Tar Soap is because so many customers ask for it. Pine Tar Soap has traditionally been found to soothe eczema and psoriasis, dandruff scalp and other frustrating skin conditions. As always, you are the ultimate judge of what helps your skin! Lard,Castor Oil, Black Pine Tar, Sodium Hydroxide or Lye, Water. I LOVE Pine Tar soap!!!!!! 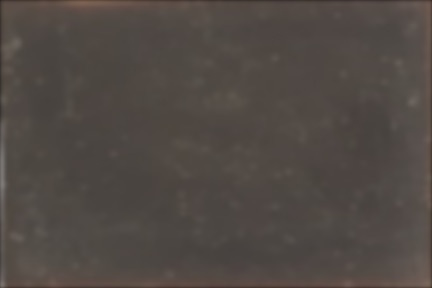 I am very often allergic to soap (not the dies and scents, the soap), but I am not allergic to this soap. In fact, it is great for soothing my skin when something else has aggravated it or if I am just dry and itchy. It is my go-to travel soap. It is also FANTASTIC for new tattoos!